Biddeford, a city in York County, was incorporated as a town on November 17, 1718 and as a city in 1855. 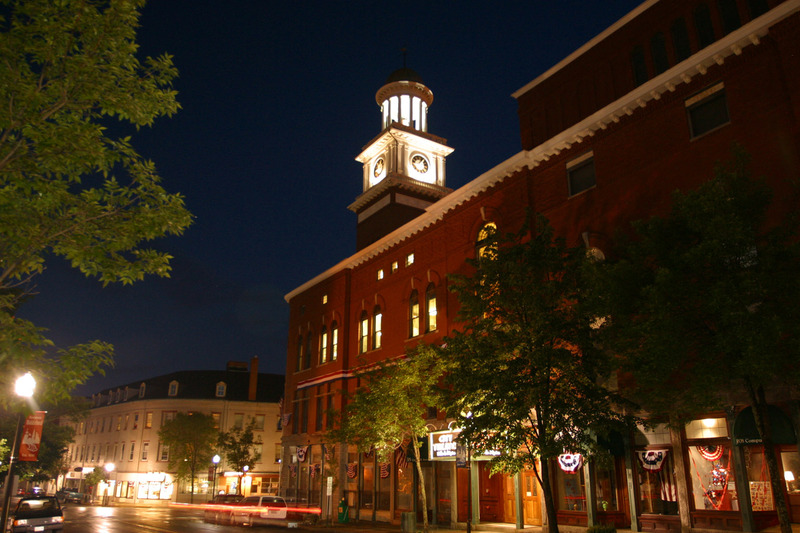 It was originally part of the town of Saco, its “twin” city. 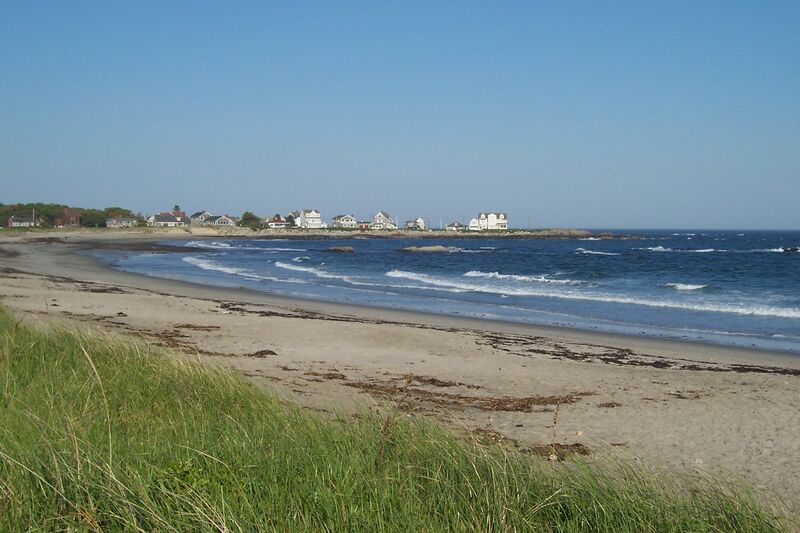 Physician Richard Vines established what is possibly the earliest settlement in Maine in 1616 at Biddeford Pool, then known as Winter Harbor. Vines spent the winter of 1616-17 there, having been sent by Sir. Fernando Gorges. 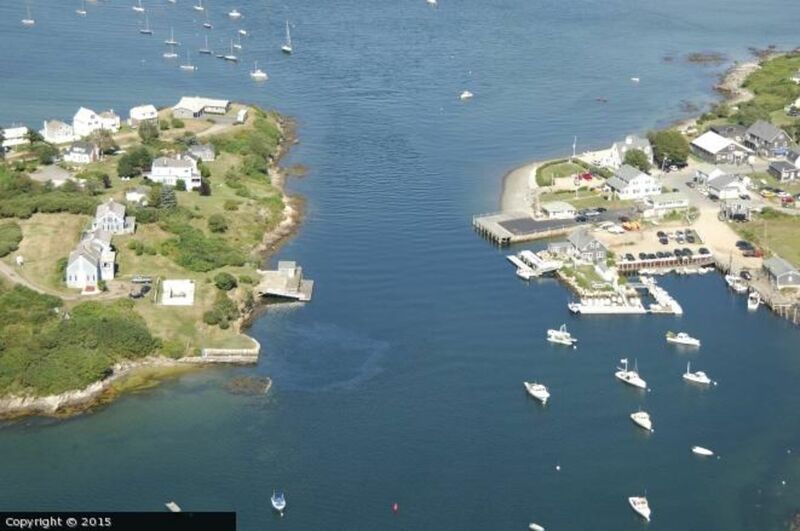 He and John Oldham returned in 1630, settling on the side of the river now occupied by Biddeford; in 1631 others arrived and settled on the east, or Saco, side. By 1762 the population had reached 1,000. While lumbering was the major industry until the early nineteenth century, textile manufacturing dominated for 100 years from mid-century. First Irish, then French Canadians came to work in the mills. The French arrived after 1870 and by 1910 elected the first mayor from the French community. In 1881, the City already boasted seven cotton mills running 165,000 spindles. The largest were the Laconia Company and the Pepperrell Company. The Boston and Maine, and the Portland, Saco and Portsmouth Railroads each had a station there. Biddeford hosts two nature preserves managed by the Maine Audubon Society; the East Point Sanctuary at Biddeford Pool and Wood and Stage Islands are both important nesting areas for waterfowl. Updated: 26th April, 2019 9:59 AM.